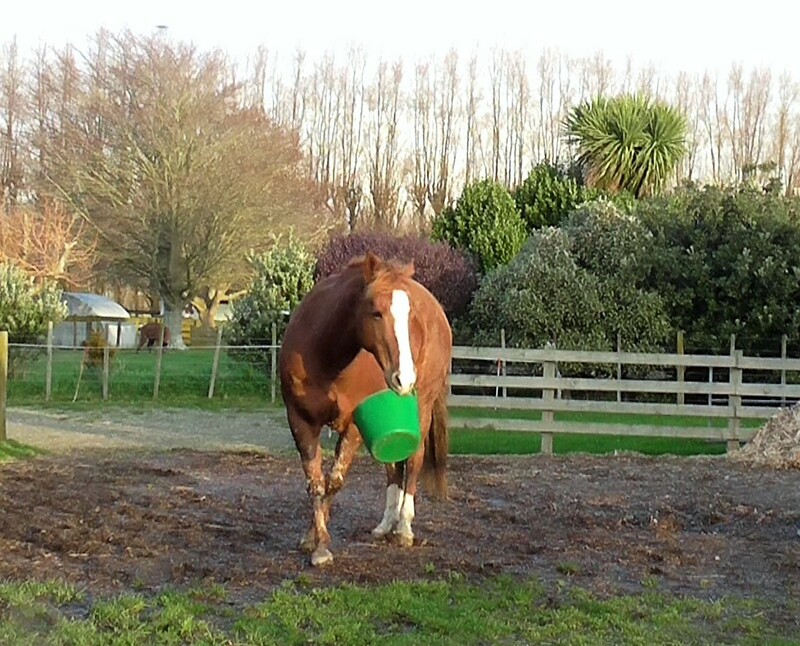 This blog outlines some of the new learning and adventures to be had with a study of equine clicker training . Clicker training opens up a whole new vista of horse interactions. It helps us appreciate how extremely sensitive and incredibly aware of body language horses are. I learned to watch and listen more closely to what the horse is saying. With each new challenge, Boots and I are building a two-way language that allows us to have fun with Horse Agility, go for enjoyable walks out and about in the neighborhood or just hang out together resting or doing interesting things. Horsemanship is so much more than riding.